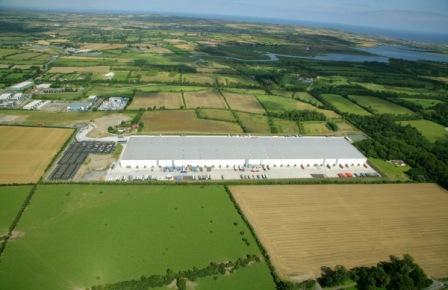 QBM is a dynamic company delivering a complete range of high quality roofing systems to the Irish Construction sector. 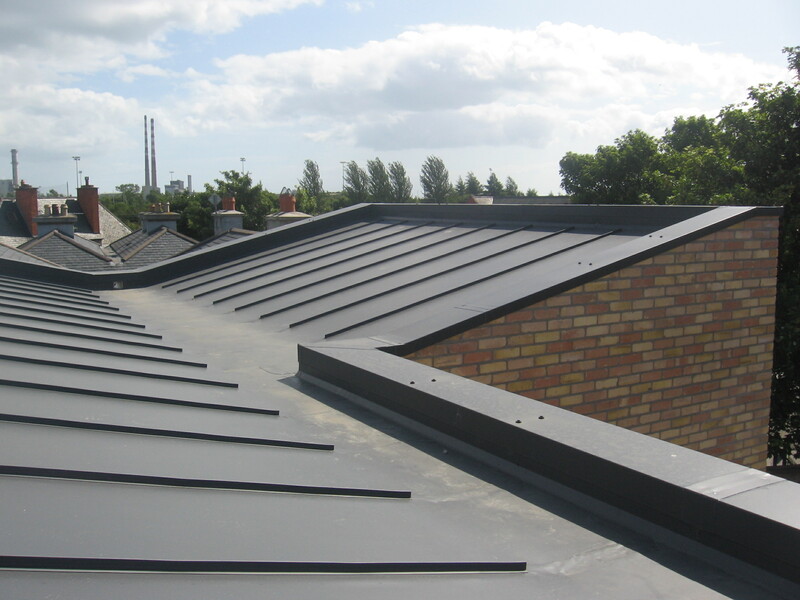 Our Roofing Systems have a long and successful history in Ireland.  We have partnered with the industries leading manufacturers to offer our architectural clients the complete roofing design service. 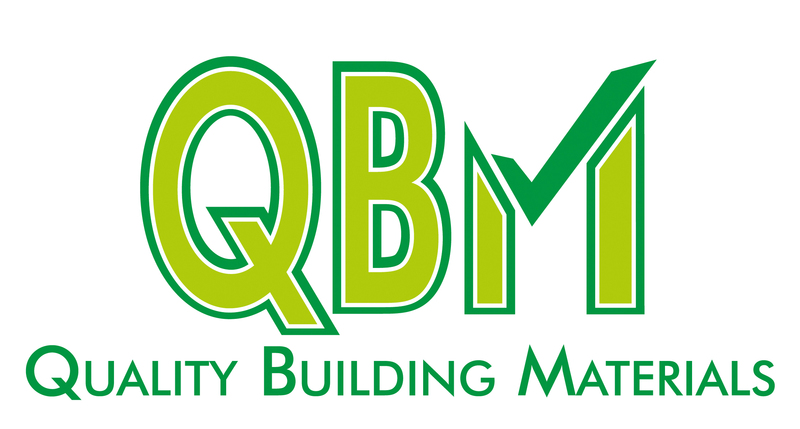 At QBM we realise that every building is unique. Therefore our technical team can assist with the design of your roof. 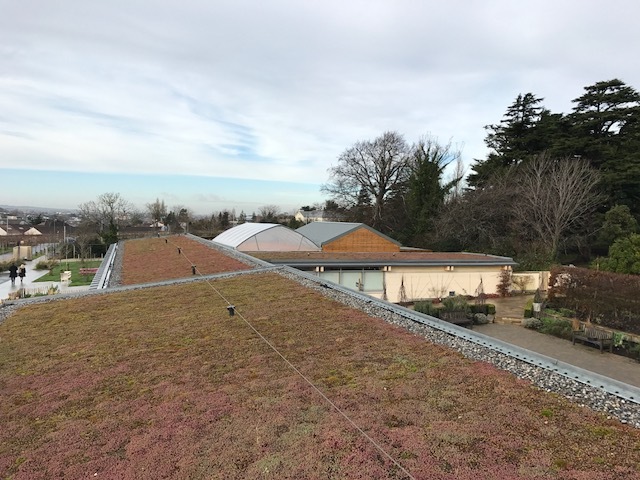 We offer an excellent range of waterproofing solutions to meet with your building type which keeping with our environmentally friendly policy and delivering your project within budget.